"Wait, what's this have to do with Mexican food?" 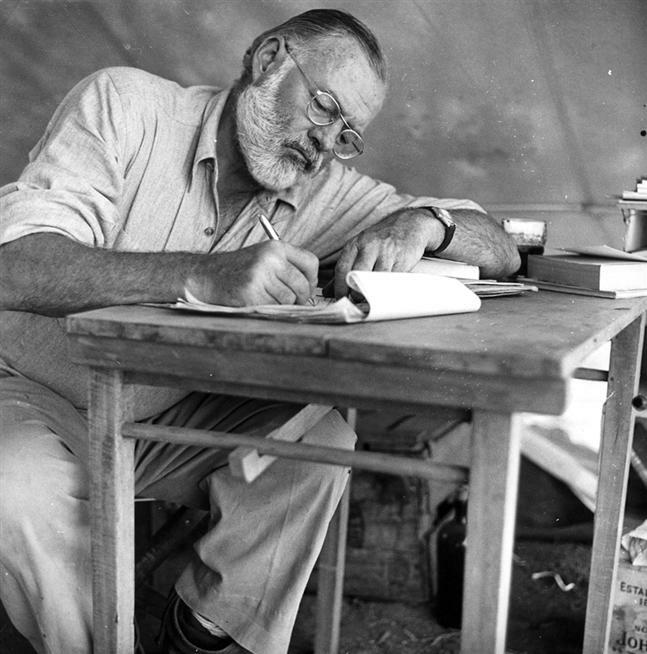 As Ernest Hemingway once said, “The dignity of movement of an iceberg is due to only one-eighth of it being above water.” Papa was talking about writing– but we believe the line speaks to running a green restaurant too. 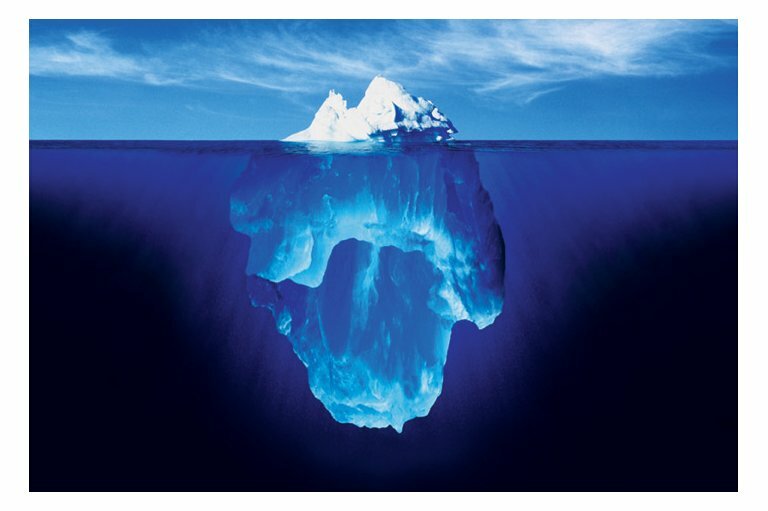 If you really want to be green, if you’re committed to it, there are all sorts of decisions that will be made below the tip of the iceberg. Many of the most environmentally conscious aspects of La Sirena are things that customers rarely get to know about. 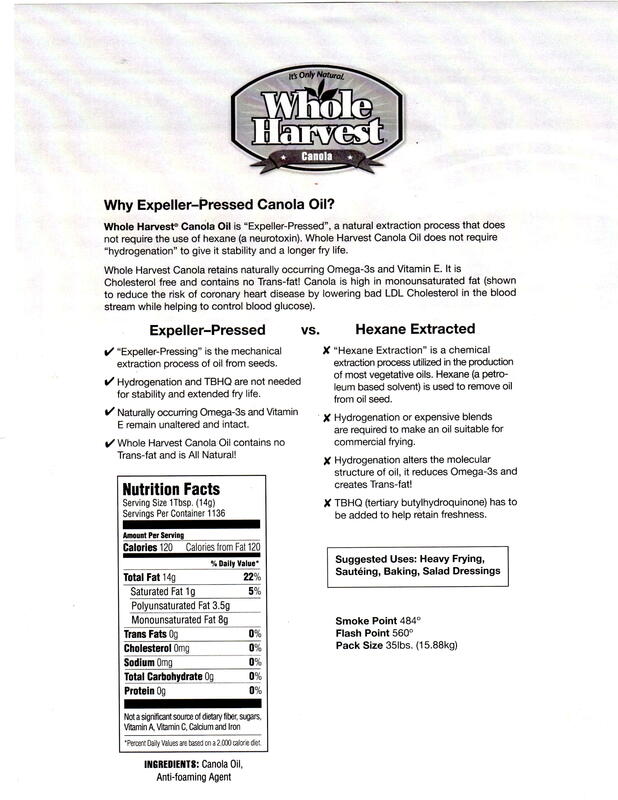 We recently started using Whole Harvest Non-GMO Canola Oil for ALL of our frying. This is a pretty big deal for a couple of reasons: 1) The whole Non-GMO thing (GMO stands for Genetically Modified Organism…which isn’t really appetizing when we think of what we want to use to scoop guac) and 2) this oil is expeller pressed. Fine olive oils are often expeller pressed, but the canola oil that is used in deep fryers almost always comes from a process called Hexane extraction. Hexane is a neurotoxin and a petroleum by-product. It has also been proven to leave residual traces on foods after frying. So in short: hexane is basically as scary and malicious as the chupacabra. How is nobody talking about this? Our move to Whole Harvest Oil may not be noticed by many people. But it is important–maybe one of the most important decisions we’ve made in the push to be sustainable. It’s not a choice that helps our bottom line, but it is most certainly the right choice for our restaurant and our customers. This entry was posted in Because, El Segundo, Green, Irvine, La Sirena Grill, Laguna Beach, South Laguna and tagged going green. Bookmark the permalink.